Achieving the perfect lighting can seal the deal and add the final finishing touch that contributes to the entire design of your space. 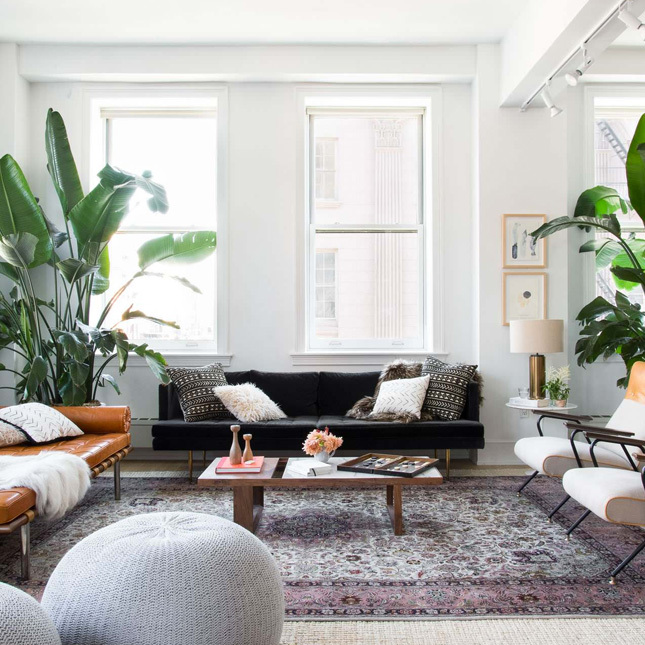 Which is why paying attention to the lighting of each room is extremely important as lighting is one of the essential design elements of any space. 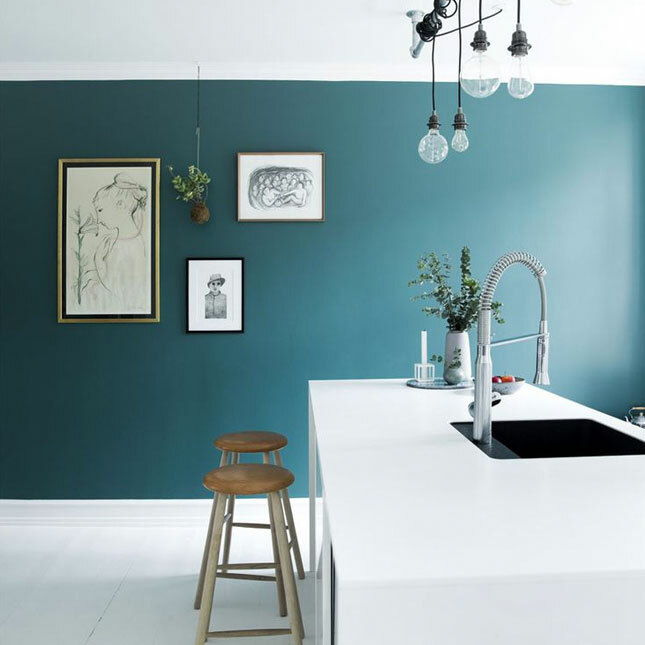 And whether you are using it to create a practical or aesthetic effect, lighting – when used right – will serve the entire look and feel of your space more than you can imagine. Hence, we decided to give you here a few lighting tips and tricks used by professionals to create the perfect lighting. Every room in your house could have different lighting goals. For example, your dining room can have indirect lighting that creates a chilled ambience suitable for a romantic dinner set. 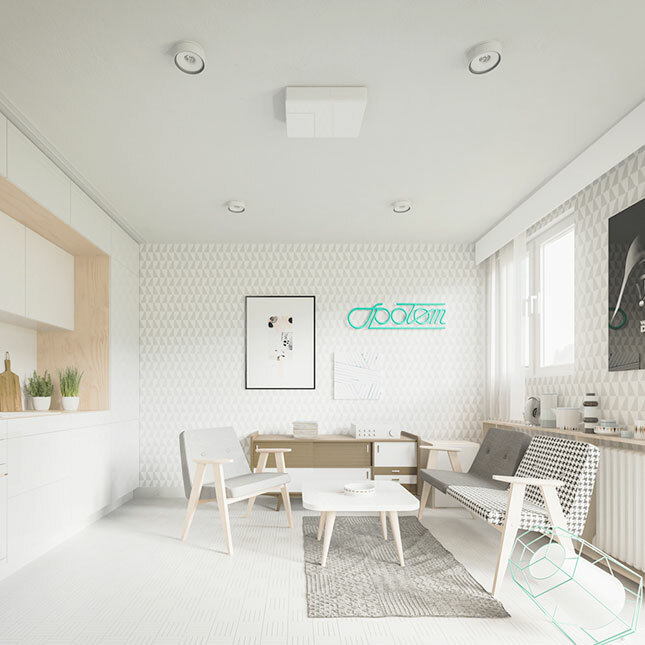 On the other hand, your living area can have direct lighting that has a specific task which is to provide a focused illumination for that specific space. 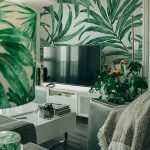 Once you determine the lighting goals of each and every room in your room, you are all set to start searching for suitable lighting options for every space. 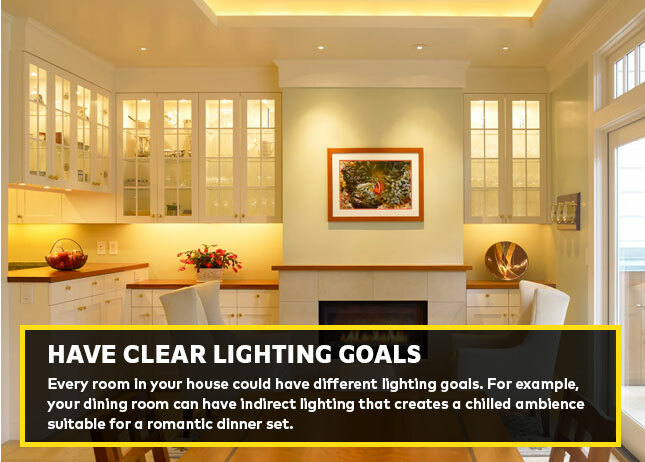 Your space can have more than one lighting goal! You don’t have to get stuck with one lighting source for the rest of your life. 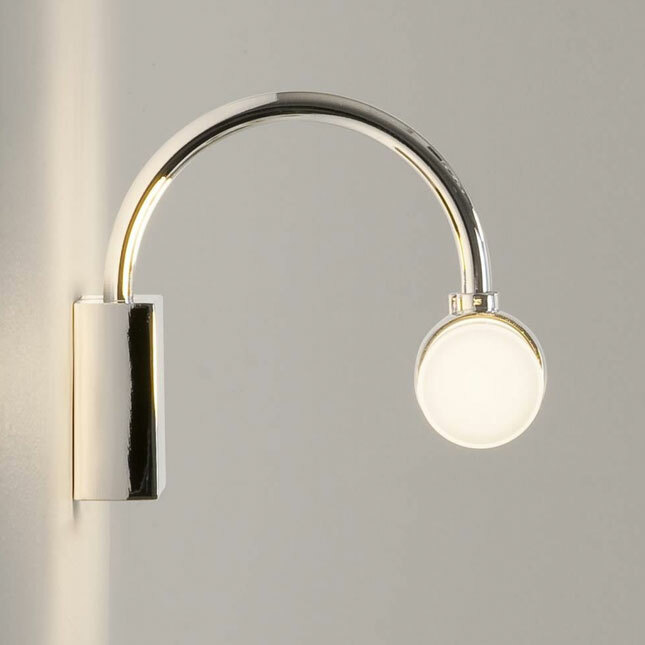 A variety of overhead and floor or table lamps are a must in any room. Some spaces require the use of multiple lighting sources to create different ambience. 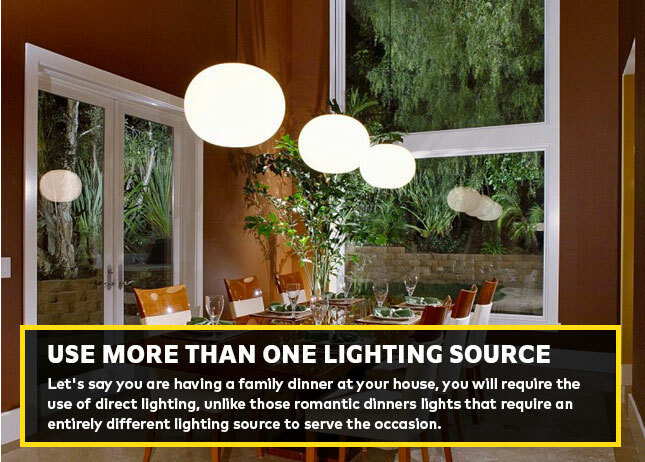 Let’s say you are having a family dinner at your house, you will require the use of direct lighting, unlike those romantic dinners lights that require an entirely different lighting source to serve the occasion. 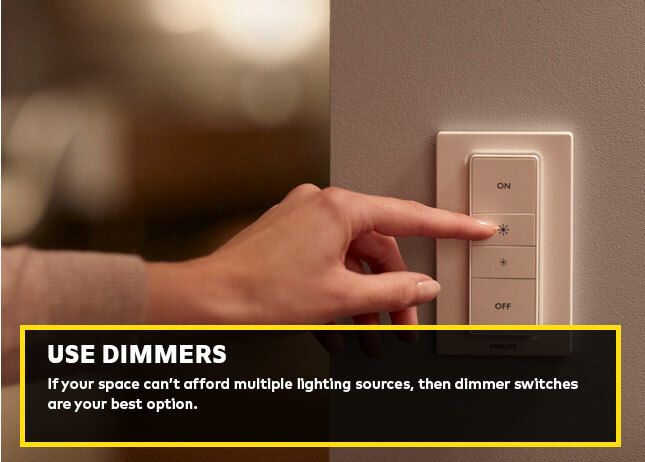 If your space can’t afford multiple lighting sources, then dimmer switches are your best option. They are absolutely perfect for creating the ambience you desire and setting the lighting goal you are aspiring for. 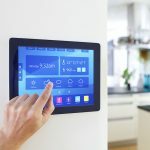 Create the atmosphere you want and connect your lights to dimmer switches and flatter your space a little. 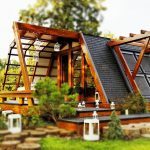 Lighting can do wonders to the exterior of your house and add more inviting vibes to it. 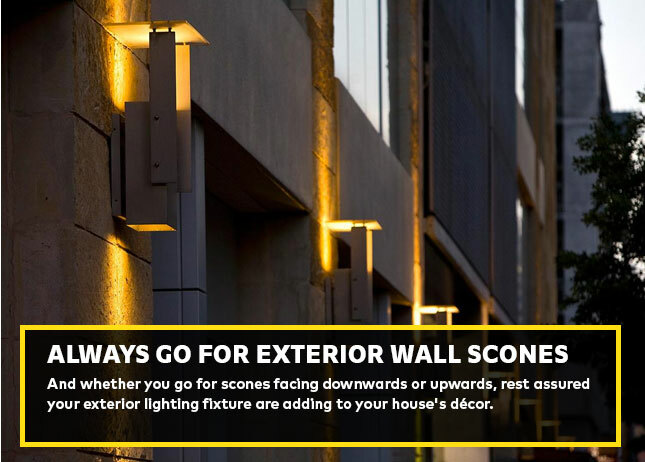 And whether you go for scones facing downwards or upwards, rest assured your exterior lighting fixture are adding to your house’s décor. You can also use scones to create a focal point to exterior wall plantings or drawings. This type of lighting creates a soothing ambience at night! They are useful when you need them the most but be aware to not overuse them. Overhead lights illuminate your space and they are considered direct lighting that serves a specific task. 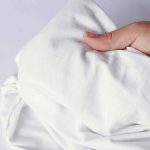 They can also be used to create a dramatic effect if used alone! 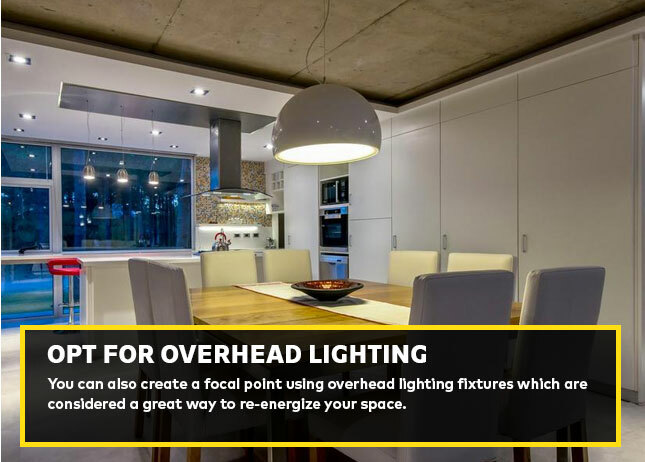 You can also create a focal point using overhead lighting fixtures which are considered a great way to re-energize your space. 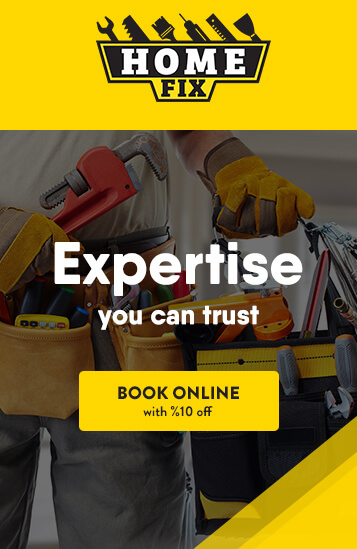 Whether you creating a new focal point or redefining an old one, overhead lights are the perfect fit for this job.